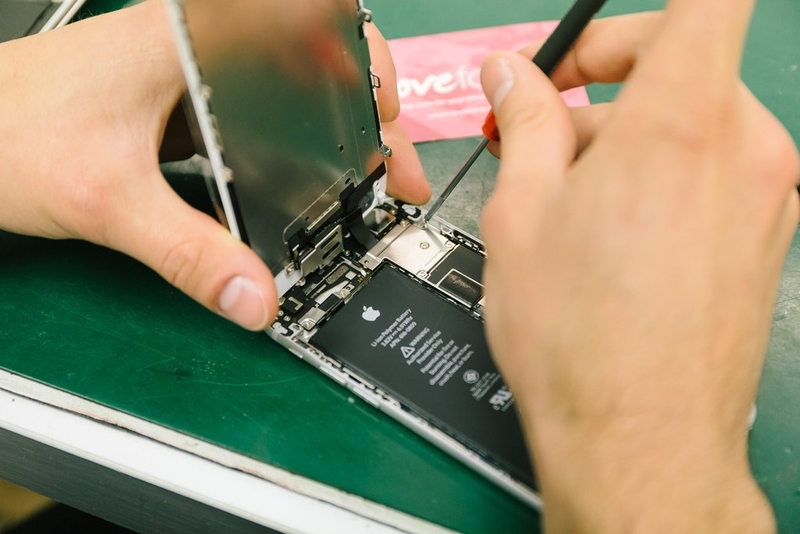 Company endeavours to fix phones that are built, more and more, to resist any kind of fixing. 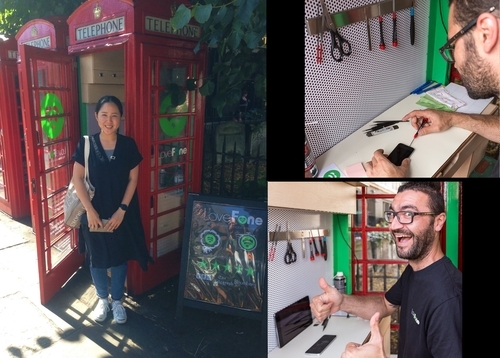 Lovefone, is a phone repair company based in the United Kingdom. 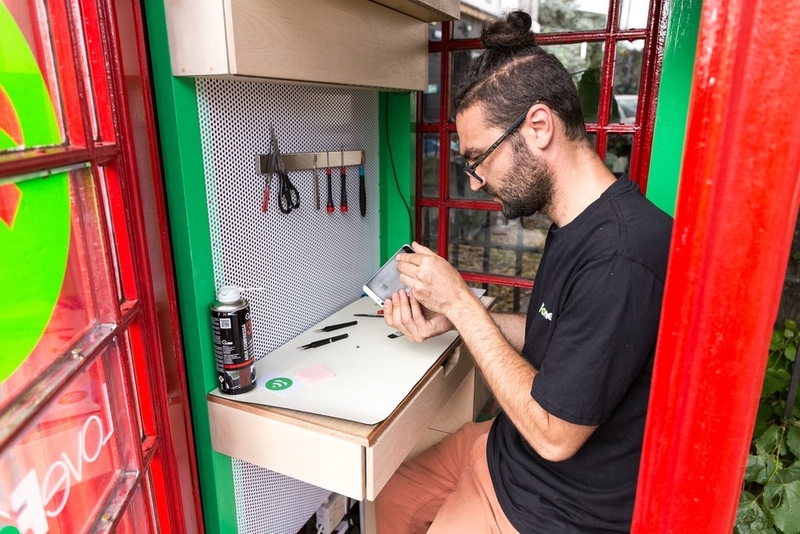 In August 2016 they opened the their first vintage red telephone box repair shop, for iPhones or Google Nexus phones, with a guarantee of a fix in half an hour. 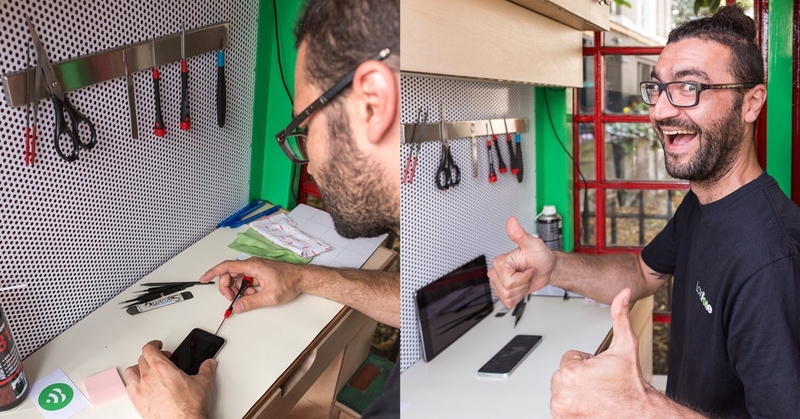 As well as a chance of a repair, the clients can charge their phones for free. The phone boxes are so iconic, that they are being bought for all sorts of uses, in Berlin Germany, they are being used as wifi hotspots. 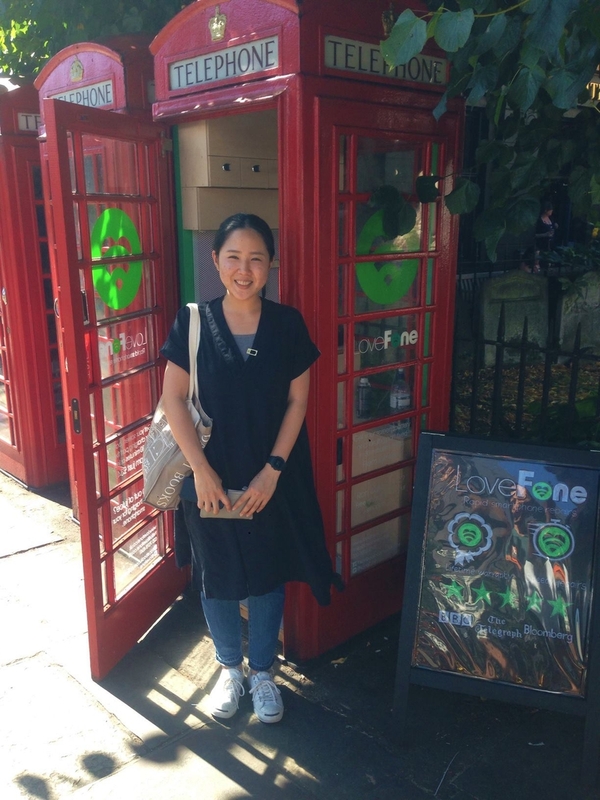 Lovefone 1st shop opened on Greenwich High Street, London, they are planning to open a total of 35 boxes in London by the end of 2017.